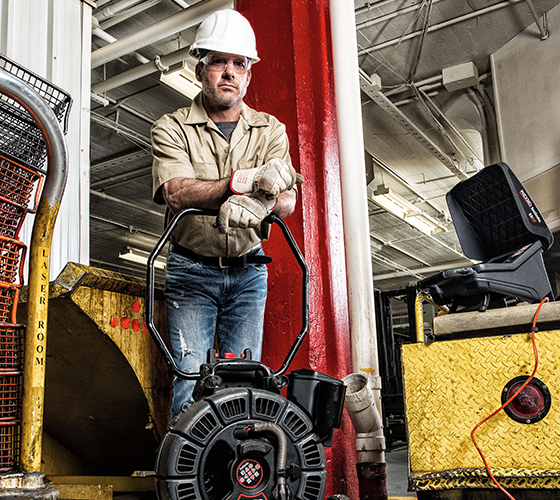 You can’t fix what you can’t look at; RIDGID gives you a range of options to find, see and pinpoint exactly where a problem lies with industry-leading precision. Our reels, cameras, monitors, locators and recorders are designed together to work together, so set up time is fast and compatibility is a given. Best of all: they’re built to last, no matter how many times you jam a cable down an iron pipe or drag a reel out of a truck.